Here is where we post information about upcoming events and activities. 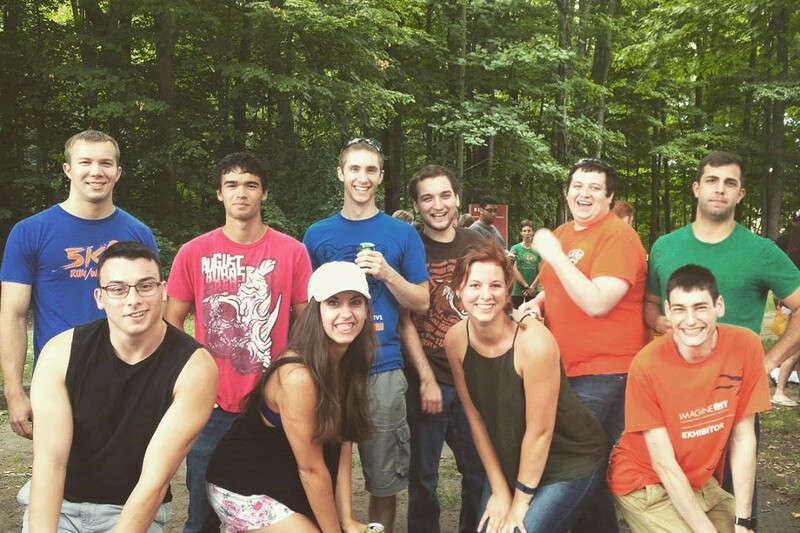 Each year we get together with our alumni to enjoy barbeque and play fun games! 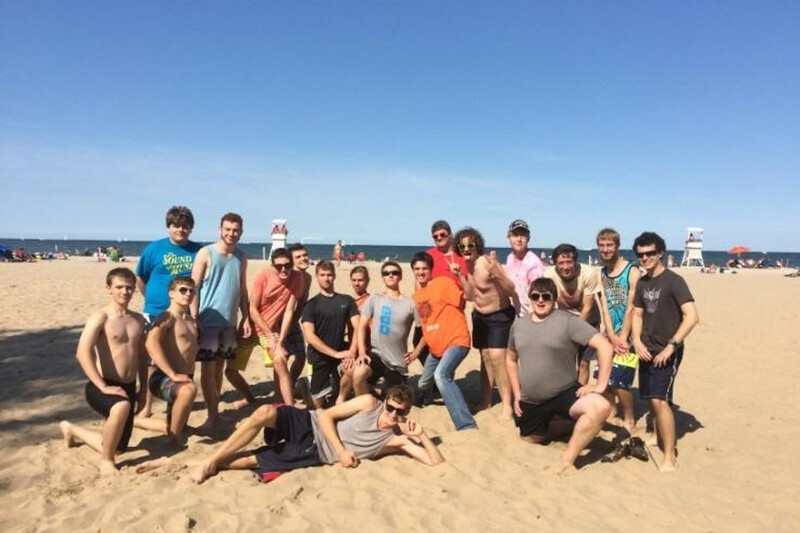 Every year we get together and go to Ontario Beach Park to have a barbeque and ride a carousel. 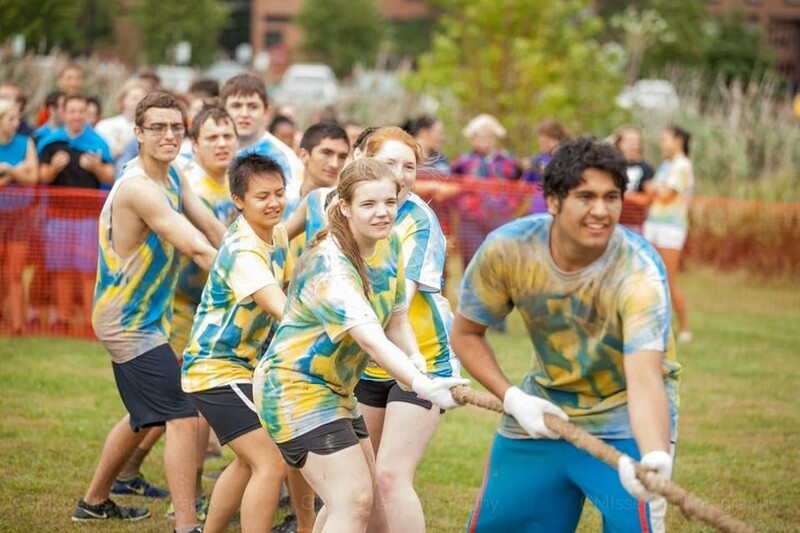 RIT hosts an annual tug-of-war competition in which Engineering House participates. 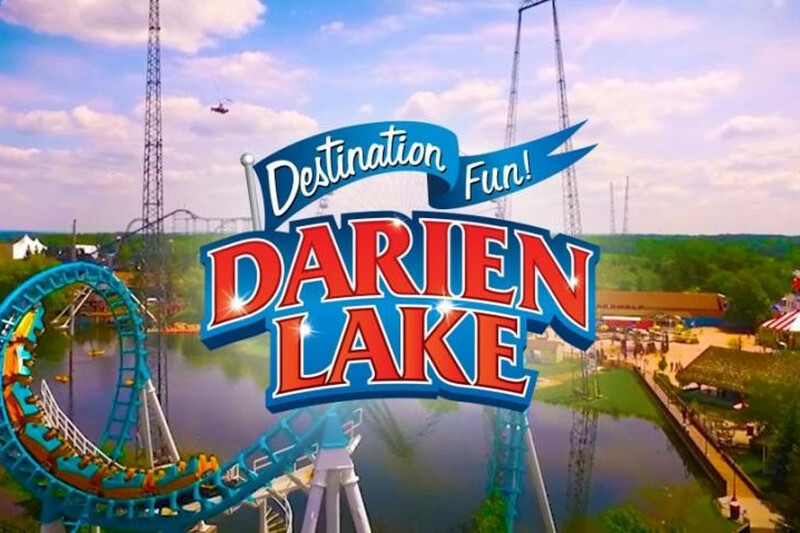 Darien Lake is an amusement park that we go to during first semester every year. 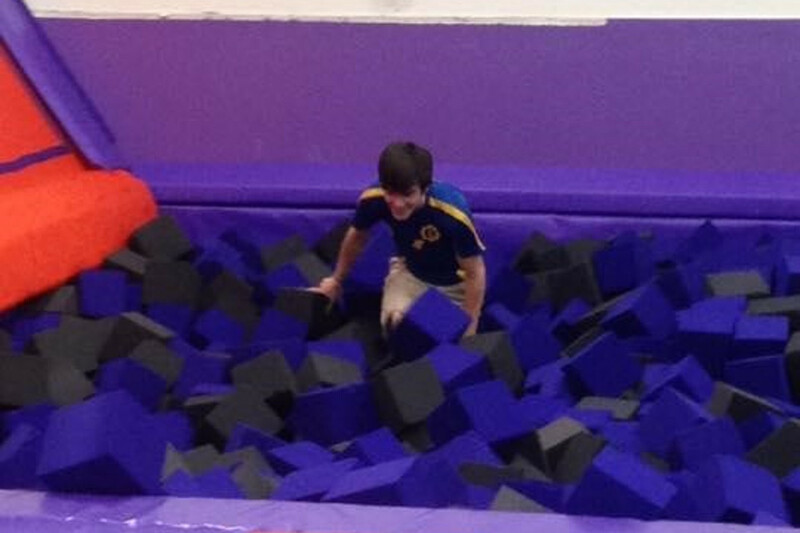 Altitude is a trampoline park that Engineering House attends once or twice a year. 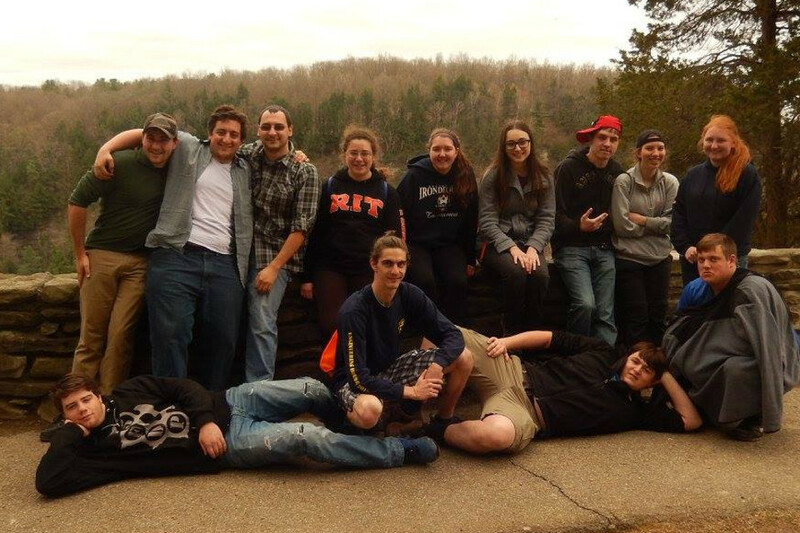 Letchworth is a national park where we camp in cabins and make hobo food. 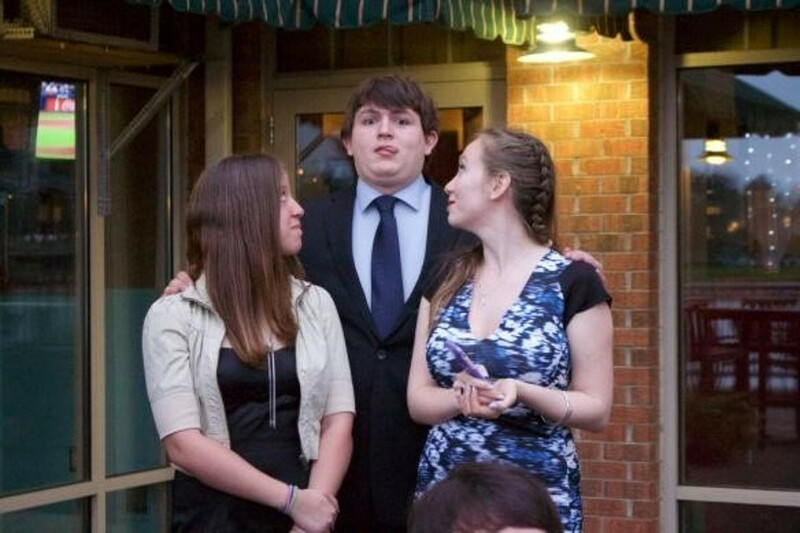 At the end of the year, to celebrate all that we have accomplished we hold a formal where everyone dresses up to eat and dance.